How clean is your truck? It may take some time to mull it over...was it a week ago, a month ago that it was last cleaned? It’s understandable that life over the road has no down time, especially when it comes to meeting the demands of the supply chain. But, keeping your vehicle or trailer clean with a regular washout can make a big difference for your business as a whole. Keeping a clean cut presentation makes a big difference, whether it’s on the road passing inspection points or meeting potential business partners while on the job. Taking the time to make sure your vehicle is well maintained each month doesn’t just look spiffy- it shows responsibility and initiative. It shows that you’re a driver that takes pride in your work and gives insight into how you’re perceived when caring for the goods you ship. These are all important characteristics that potential partners are looking for in a driver! Extend the life of your truck. Deep cleaning your reefer regularly doesn’t just keep up the aesthetic appeal, it’s also a vital step towards preventing serious damage that can occur over time with wear and tear. Corrosion is a common problem that arises, but this is cut down with cleaning and makes it easier for technicians to spot other mechanical issues that could otherwise be missed because of thick grime. Take care of your investment- it’s not just your career, it’s your livelihood! Regular maintenance can help extend the lifespan of your vehicle and that alone makes the extra work worth it. Shipping perishable goods is a delicate business, and there’s more to it than just temperature control. A trailer washout helps combat against cross contamination of goods that results from mildew, mold and insect infestation. 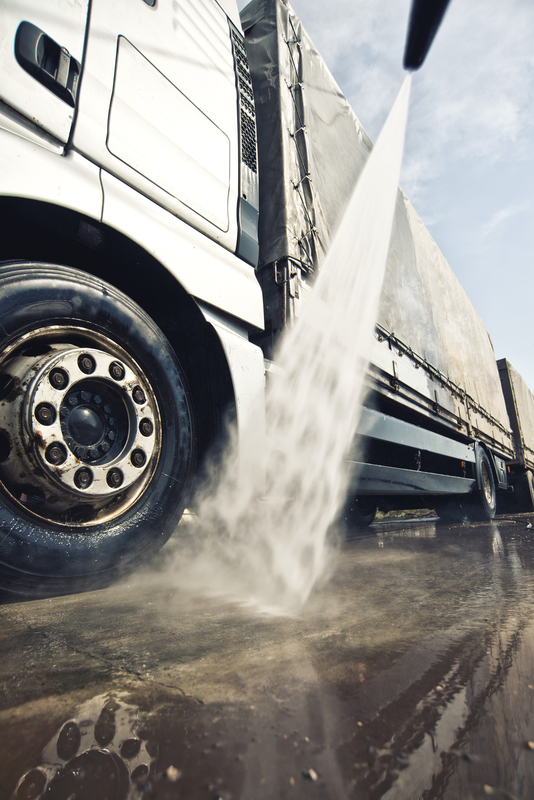 By giving your trailer a thorough washout once or twice a month, you’ll safeguard future cargo from contamination risk by providing a sanitary environment.